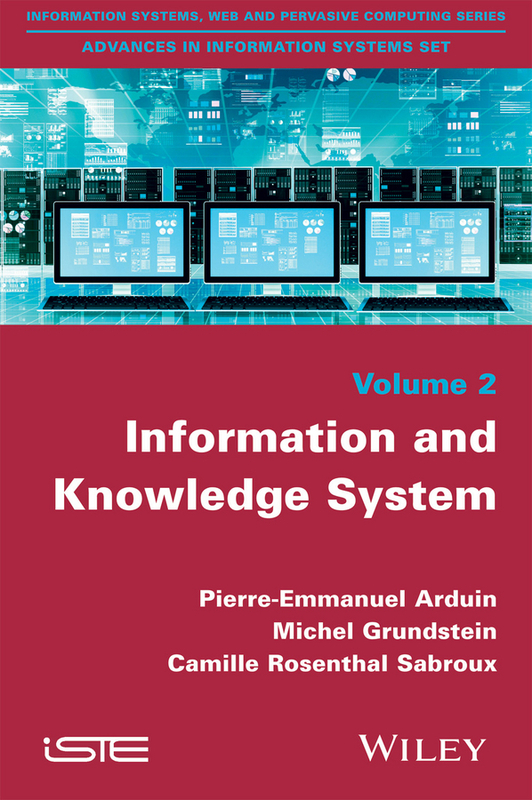 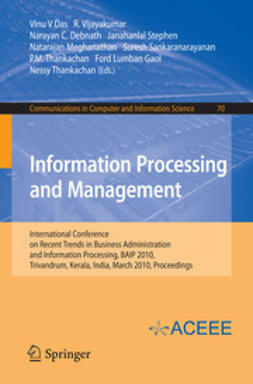 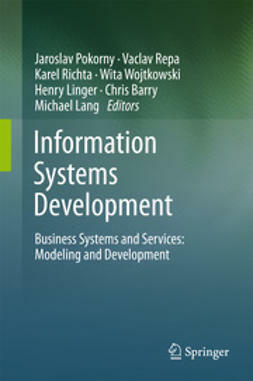 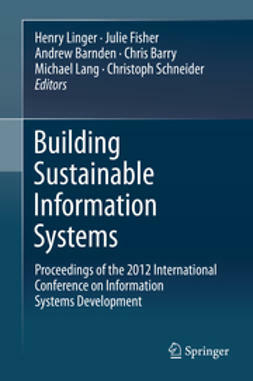 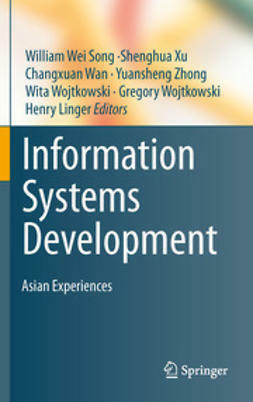 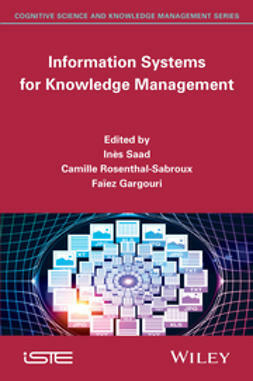 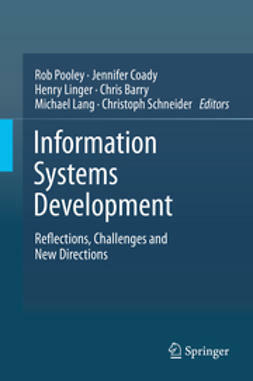 The purpose of this book is to question the relationships involved in decision making and the systems designed to support it: decision support systems (DSS). 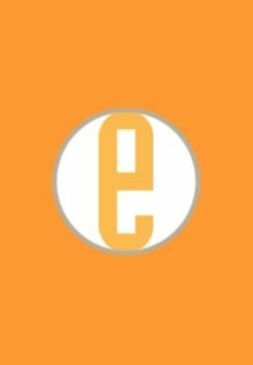 The focus is on how these systems are engineered; to stop and think about the questions to be asked throughout the engineering process and, in particular, about the impact designers’ choices have on these systems. 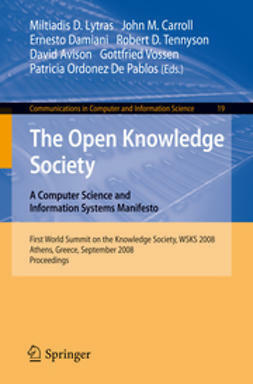 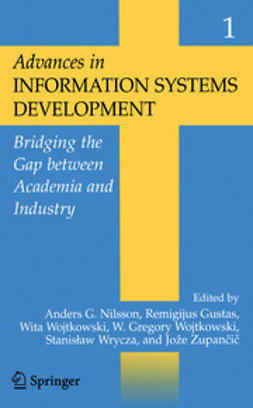 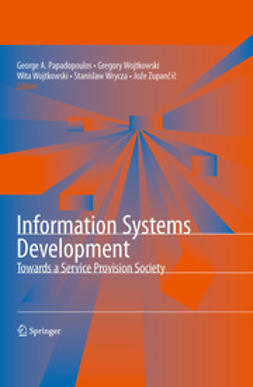 This therefore involves identifying the elements of the problem of decision support systems engineering: the main objects and dimensions to be considered and the relationships they involve, issues at the levels of the decision-maker, of the organization (and even of society), the general approach to which to subscribe and so on.